There’s no better way to experience the charms of Atchison than by having a personally-guided tour past our historic sites. Hop aboard the trolley at the Visitors Center in the restored Santa Fe Depot and enjoy a 45-minute tour of Atchison, narrated by a friendly, knowledgeable driver. As the trolley travels along the city’s brick streets, you’ll discover the city’s classic charm—its Victorian homes, sites significant in state and national history, and dramatic views of the Missouri River. The Atchison Trolley and RiverCity Coach are the perfect modes of transportation for all kinds of events, including company outings, birthday parties, weddings and family reunions. Both vehicles have heat and air conditioning. The Trolley is handicap accessible and can seat 25. The Coach is a more modern option that seats 24, with plush seating and DVD monitors. Food, drinks (except bottled water) and smoking are prohibited on both vehicles. 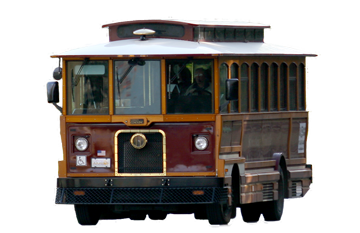 The trolley departs each hour, on the hour from the Santa Fe Depot, 200 South 10th. NOTE: September-October Saturday schedule varies. Please call ahead for schedule. 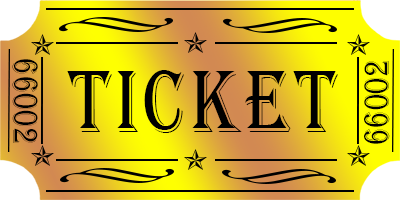 Contact us at (800) 234-1854 for questions or to check availability. 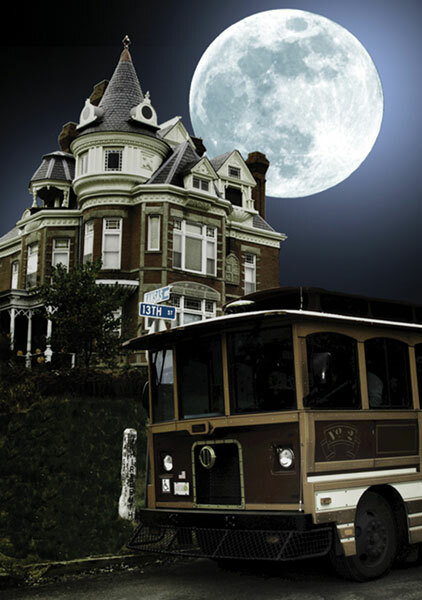 Join us for a one-hour narrated ride aboard the Atchison Trolley to see the sites, hear the stories and learn why Atchison is considered the Most Haunted Town in Kansas.